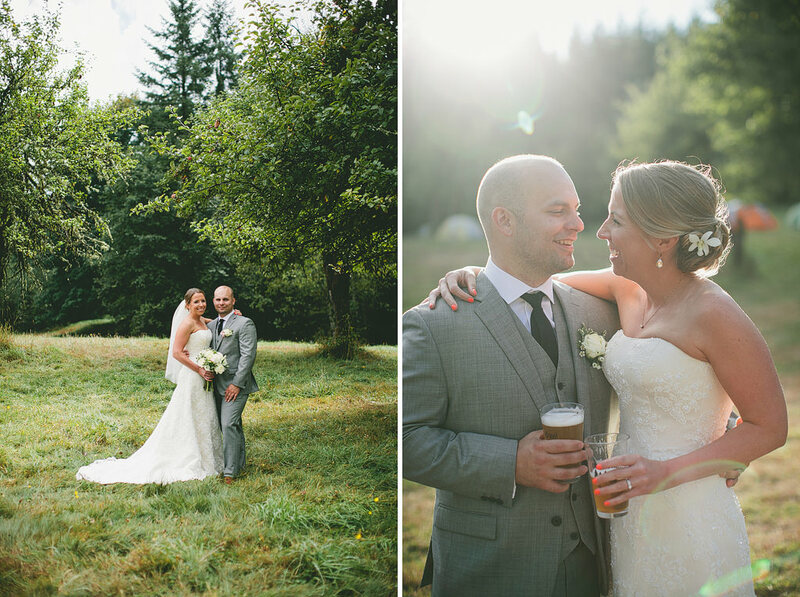 Mary and Eric were married at gorgeous Anderson Lodge! 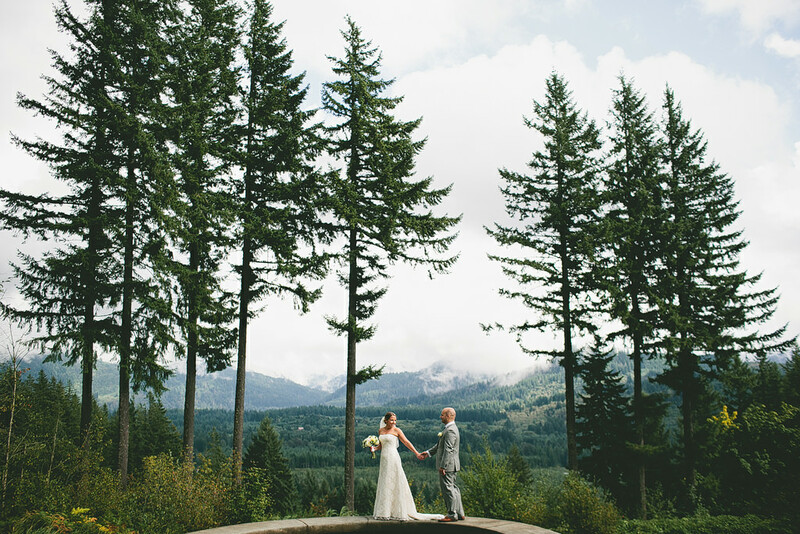 The view at their venue was amazing! 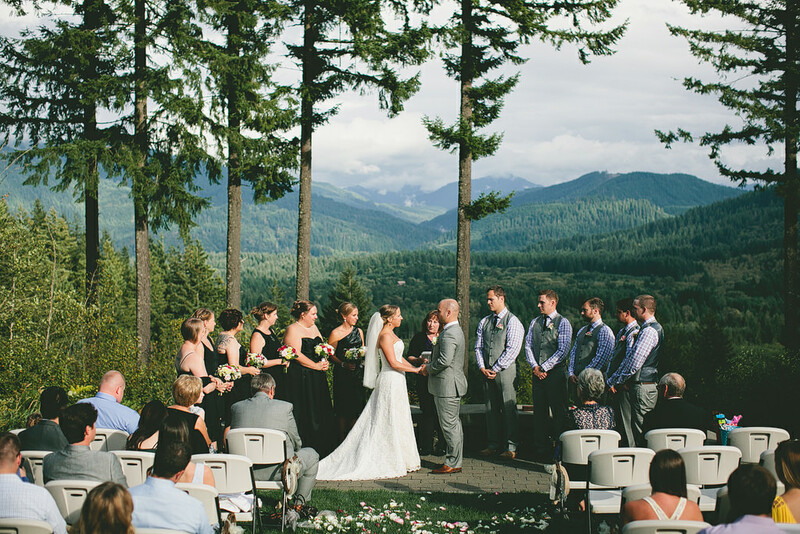 The morning started off with hours of rain, and the ceremony was going to be moved indoors – but not too long before the ceremony, the skies cleared and the rain stopped and the ceremony took place in front of the spectacular northwest vista! 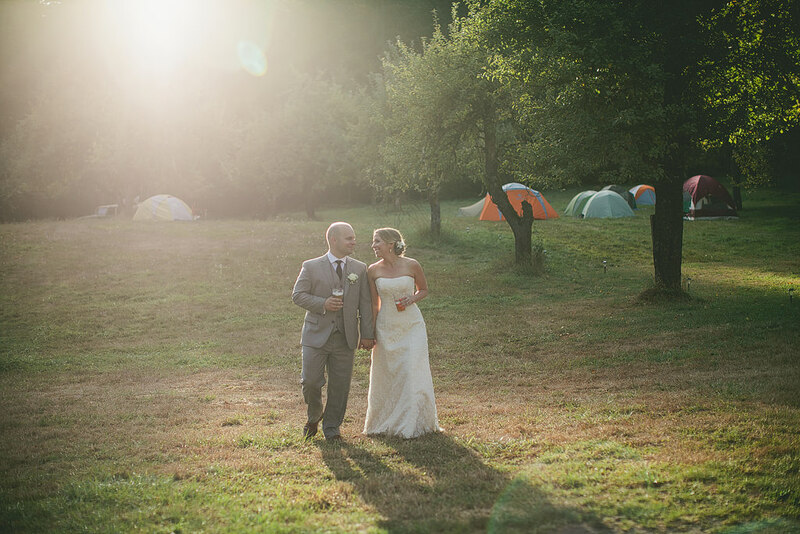 Their guests set up tents and camped out that night. 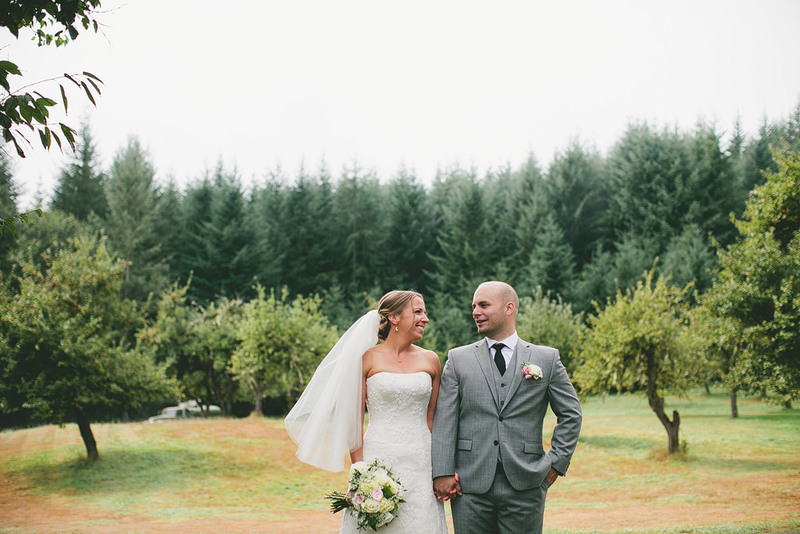 Here’s a sneak peek from their wedding, more soon!